Love the little pink petticoat images.. 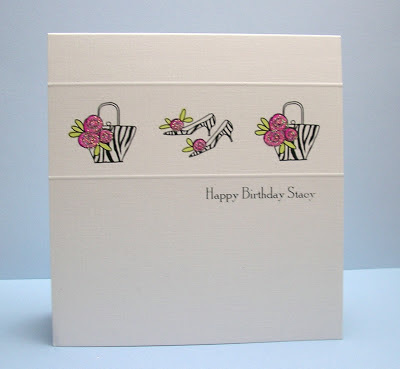 I'm sure you'll join with us in congratulating this weeks ShowCASe ladies on their fab cards! They really are inspirational for us all! Do please take the Showcase badge form the page at the top to display on your blogs ladies! Thank you so much for showcasing my card. It has made my day! Congratulations Ladies, these are so beautiful "rows"! Thank you so much for showcasing my card! Aw thanks girls for showcasing my card. Really chuffed. Gorgeous cards, well done everyone. 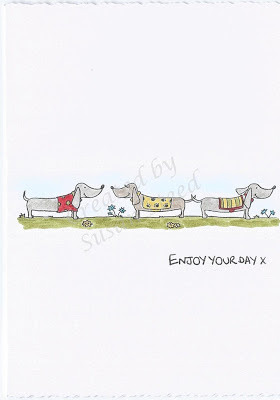 FAB cards - loved seeing all the "In a Row" entries this week. 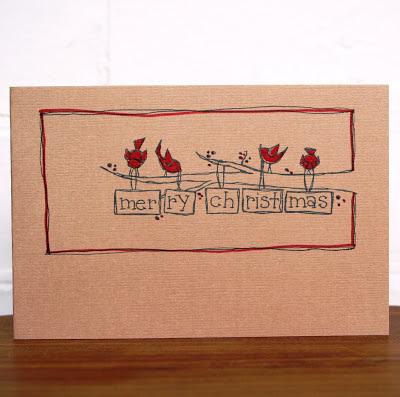 Huge thanks for showcasing my card :) much appreciated!